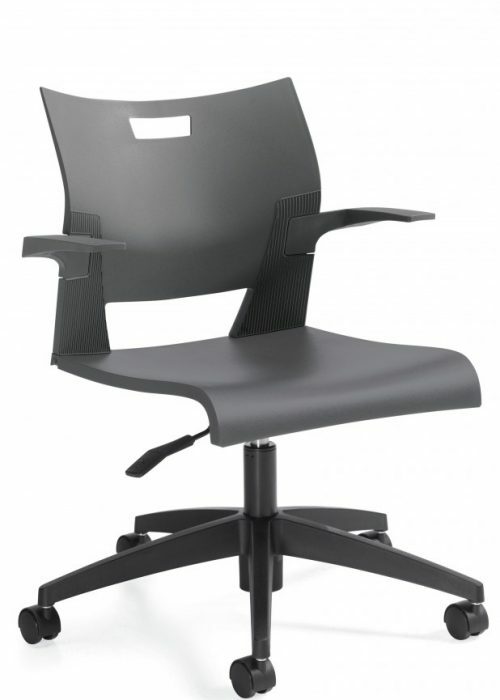 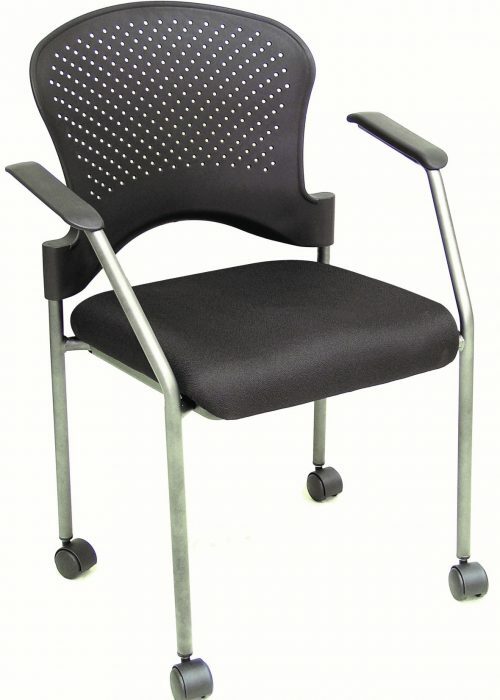 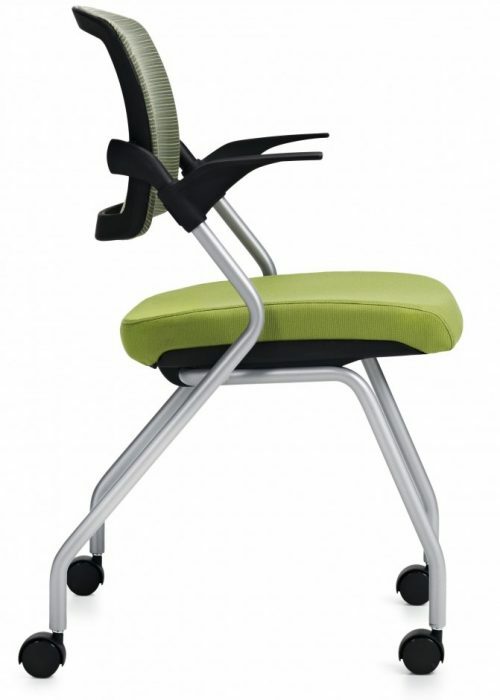 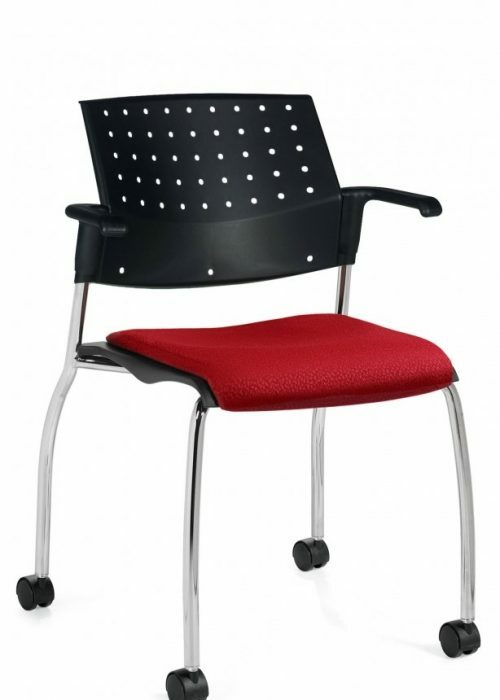 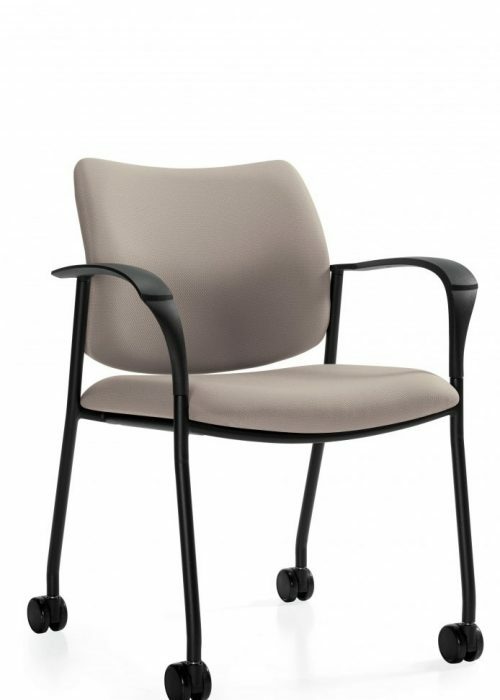 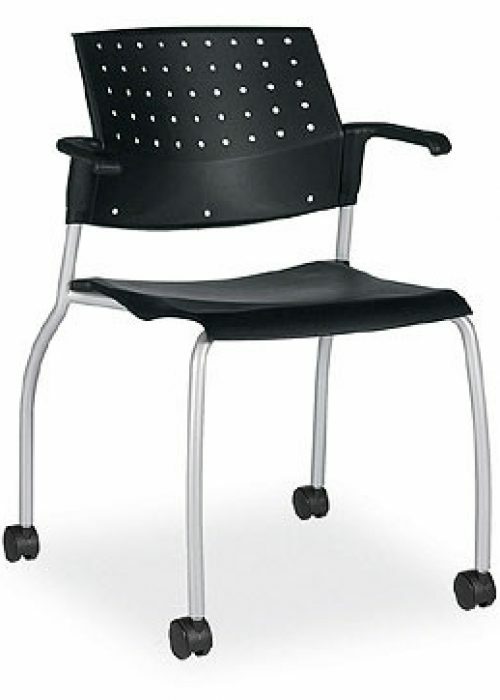 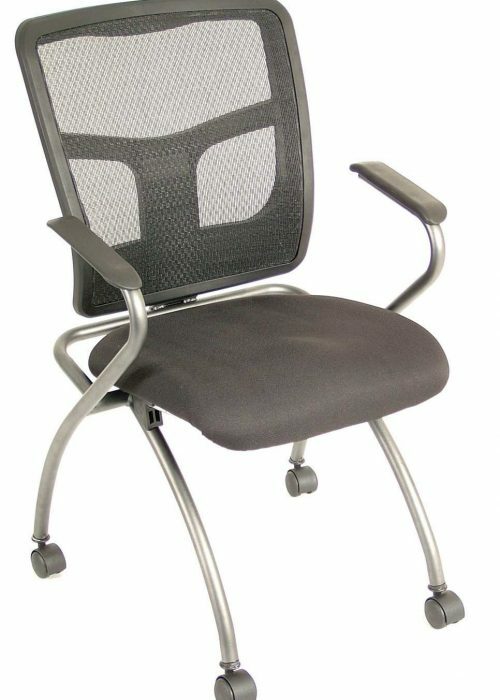 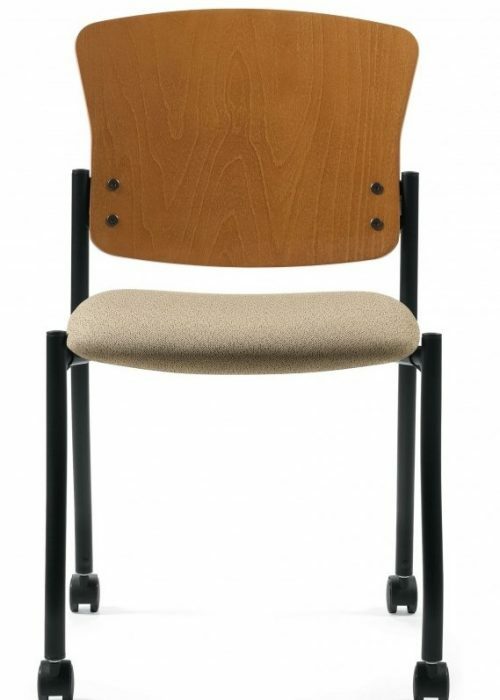 CPOF can supply all types of training room chair styles for all types of training. 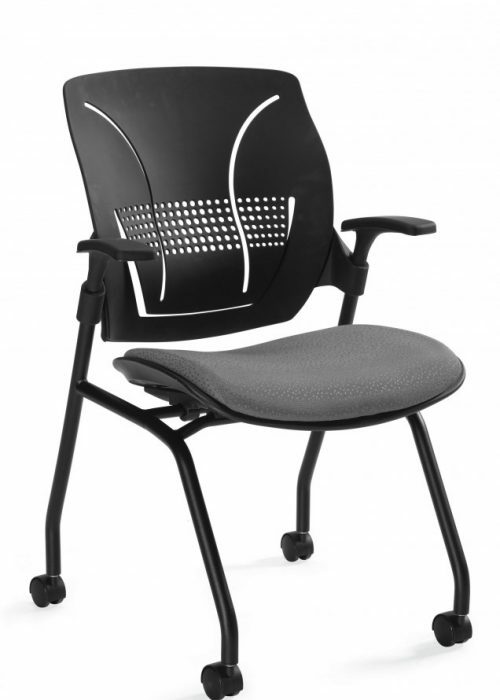 Whether facilitating training sessions for one hour or several days, Cubicles Plus Office Furnishings has the appropriate training chair solution. 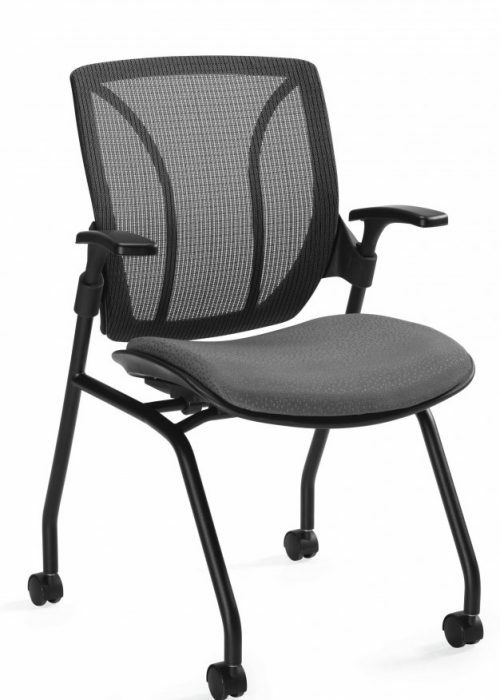 Features one may want to consider are stackability, horizontal nesting, plastic seats and backs vs. padded seats and backs or any combination thereof, arms vs. no arms, and seat height adjustability.